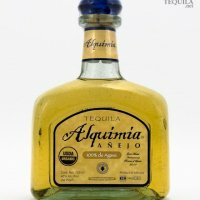 Ajendra Singh, a former Patron Tequila executive, won in the Court of Appeal last week and will now proceed to trial on his $45 million breach of contract and fraud claim against Patron Tequila and its owner, John Paul DeJoria. 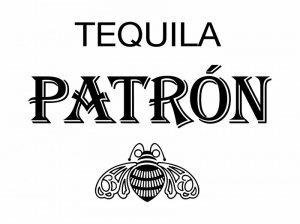 As alleged in the complaint, following the death of Patron’s founder Martin Crowley, Patron’s co-owner, John Paul DeJoria, promised Singh that if he stayed at the company and oversaw the construction and operation of Patron’s new tequila factory in Mexico, he would be receive an equity bonus based on the increased value of the company. For over five years, Singh did as agreed, helping to build Patron from a small company with almost no production capacity, to the industry leader manufacturing and selling 2,000,000 cases annually and becoming a multi-billion dollar business. 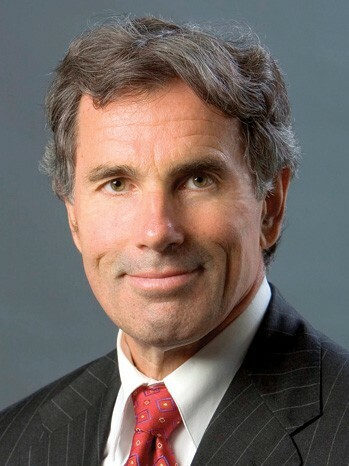 Represented by Mira Hashmall of Miller Barondess, LLP in Los Angeles, Singh achieved a complete victory in the Court of Appeal, which reversed the trial court’s grant of summary judgment and its disqualification of Singh’s trial counsel, Skip Miller, senior partner of Miller Barondess, LLP. Miller will head up the trial team seeking recovery of the $45 million bonus promised to Singh, against defendants John Paul DeJoria and Patron Tequila. The case will be tried before a jury in the Santa Monica Superior Court. 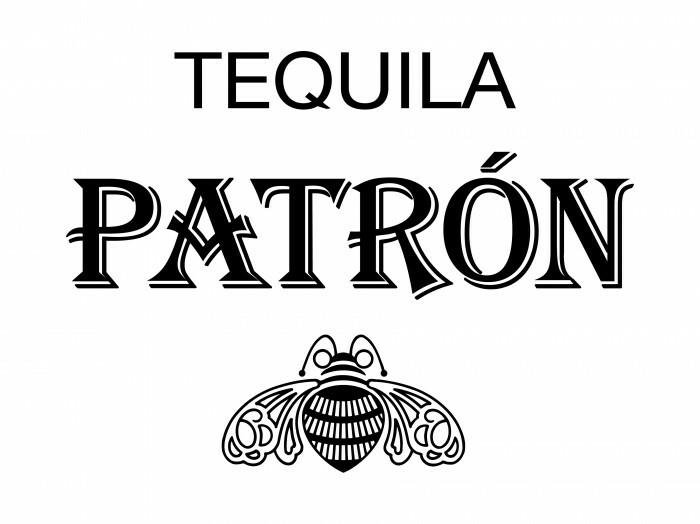 For more information, see the opinion published by the California Court of Appeals (Patrón Spirits International AG, et al. v. Ajendra Singh, Los Angeles County Super. Ct. No. SC104853).